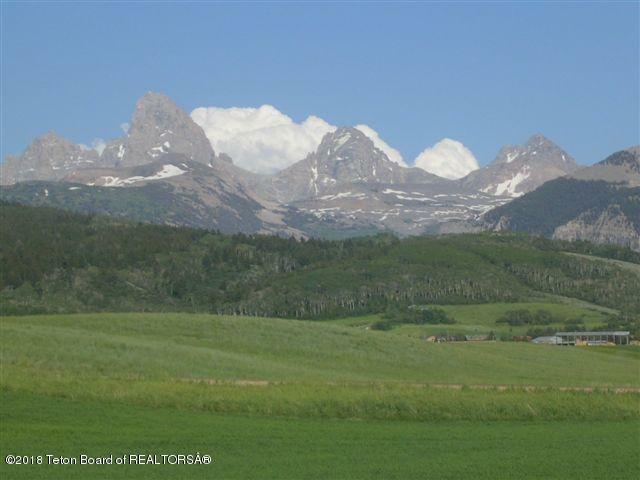 Gorgeous Teton views from these two separately deeded parcels located in the prime Teton view corridor.The easterly parcel comprises 116.87 acres and borders State Line Road with Alta, Wyoming just across the road. The westerly parcel features 80.18 acres and both parcels feature fabulous water rights. 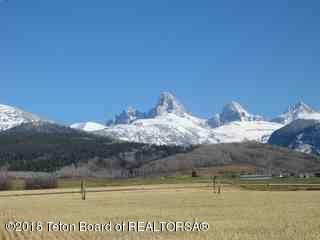 Grand Targhee Ski Resort is minutes away. One or more of the sellers is a licensed real estate agent. 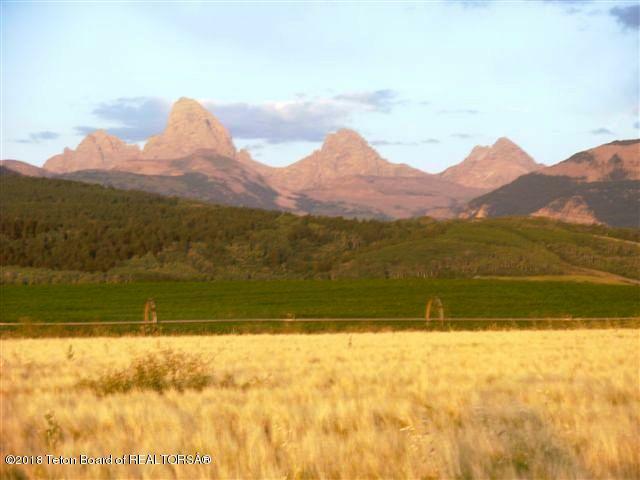 Perfect property for a gentleman's ranch or Conservation Easement. Listing provided courtesy of Kathy Runyan of Alta Realty.